Small cafe that serves a vegan and vegetarian breakfast, complete with vegan sausages and plantains. Non dairy milk for hot drinks and several other vegan options including chilli, salads and sandwich options. 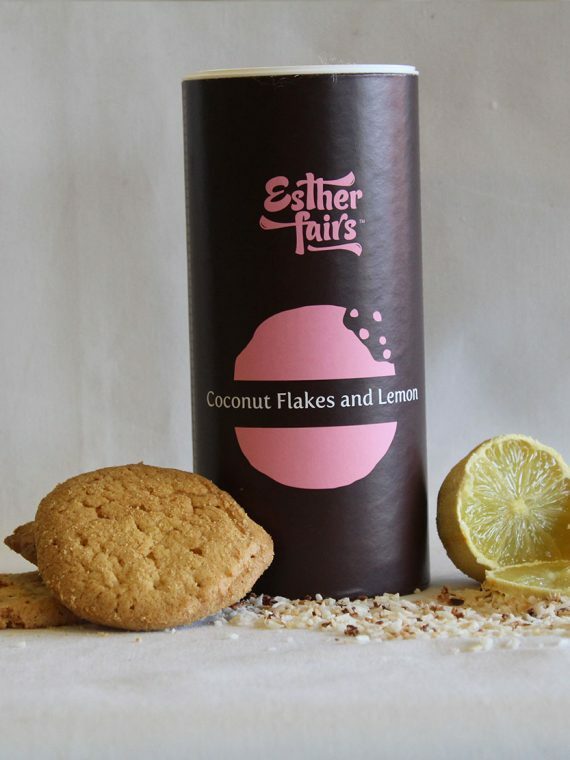 You can also grab some Esther Fairs condiments here such as their oats and mixed nuts or coconut flakes and lemon.